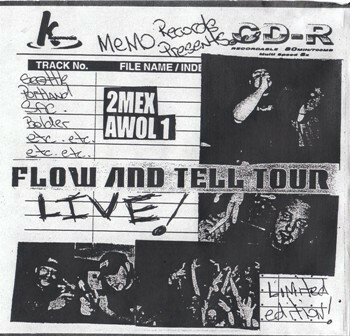 Recorded live on the Flow And Tell Tour. The footage is from concerts in cities such as Seattle, Portland and Sacramento. I was there! 2Mex was intense!